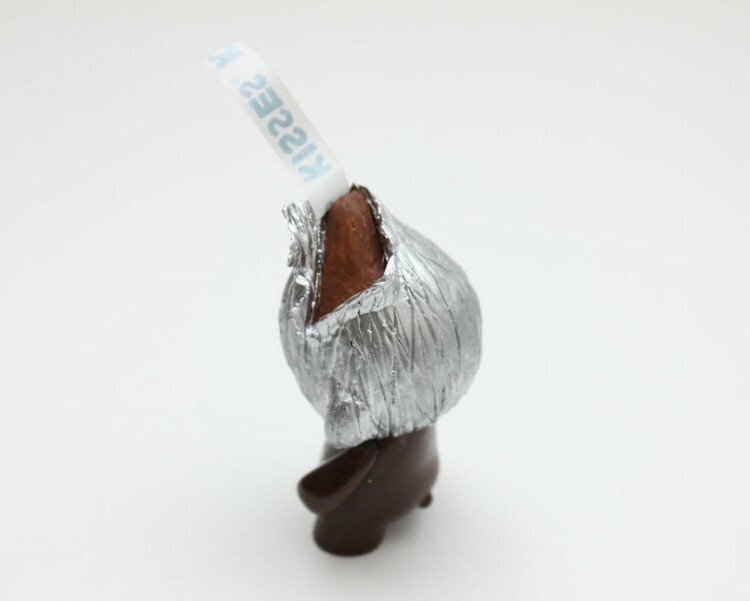 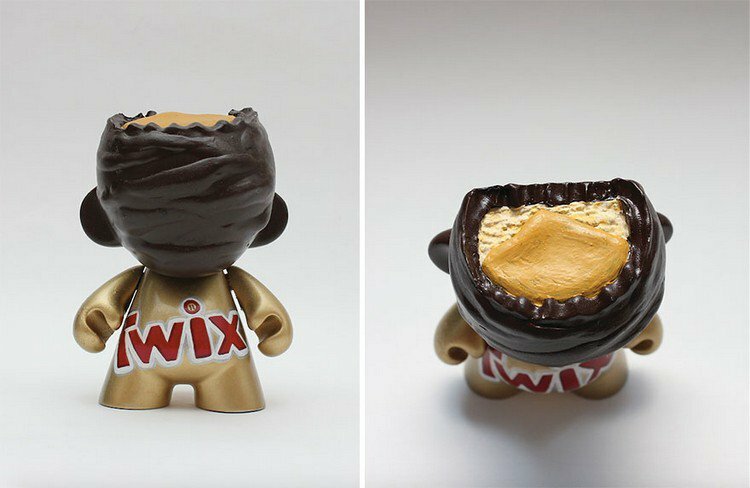 Zard Apuya creates the most delicious looking art ever! 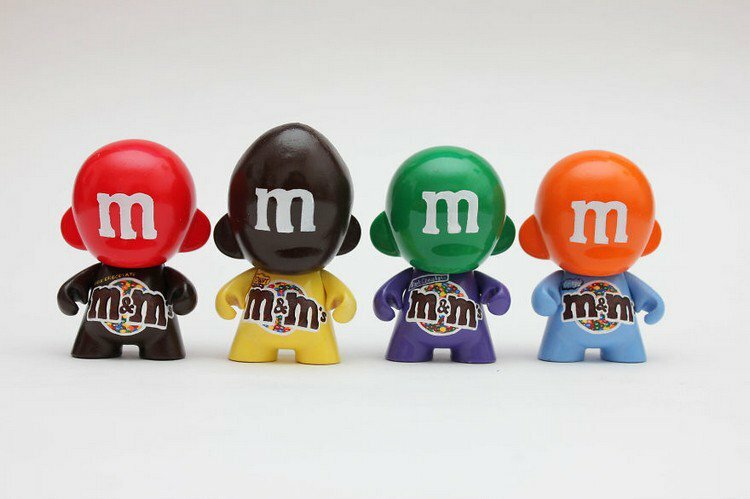 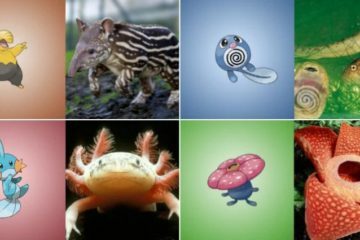 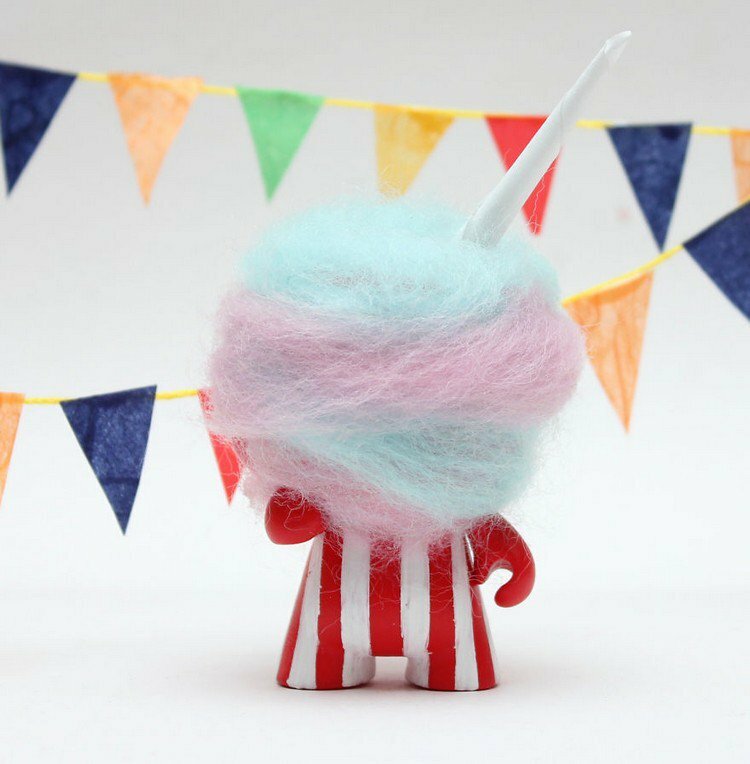 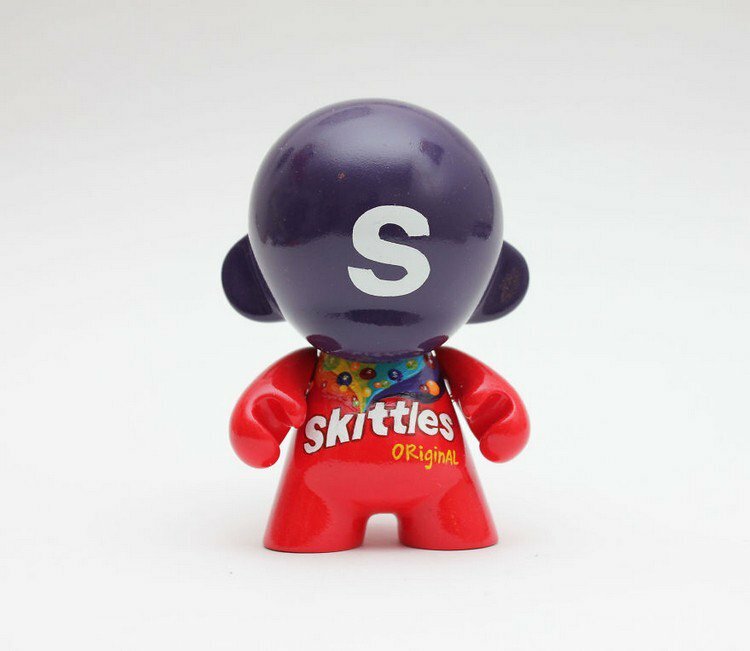 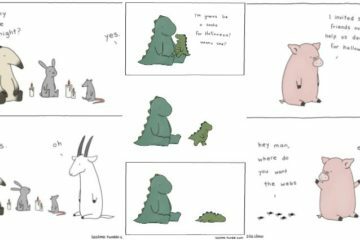 Over the past few years he has created over 700 customized vinyl toys which look good enough to eat! 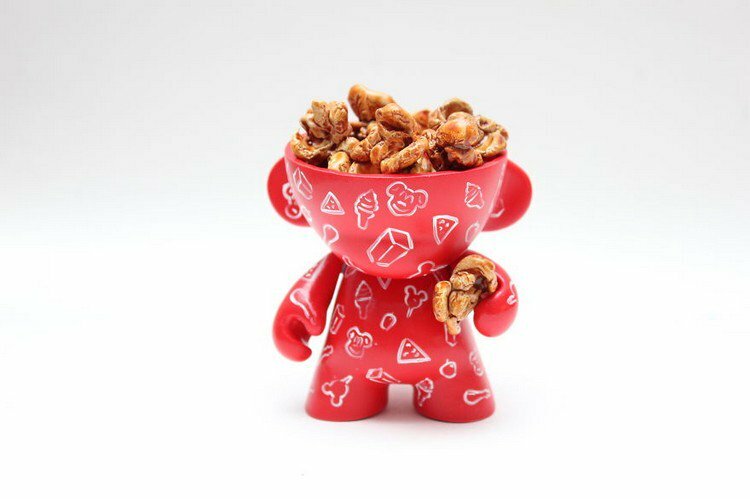 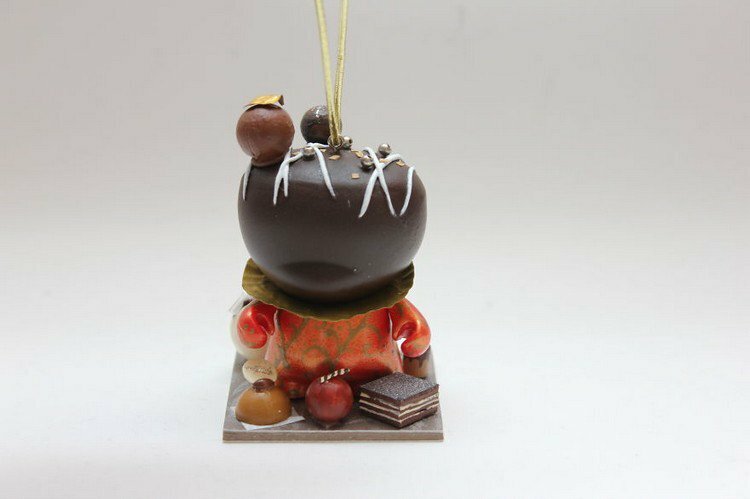 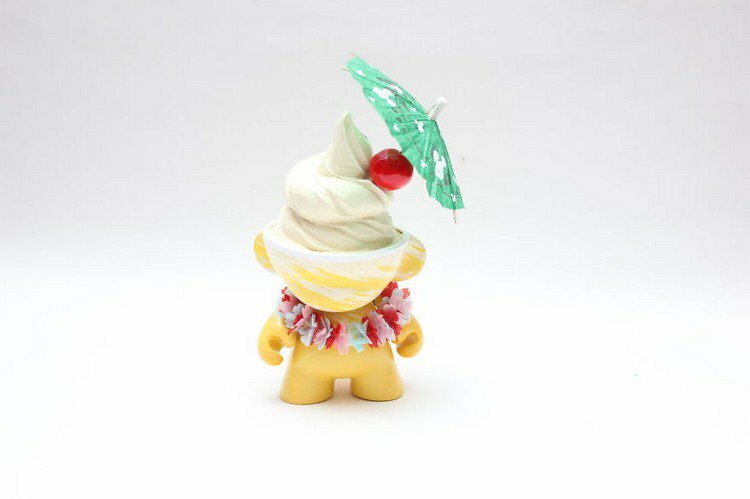 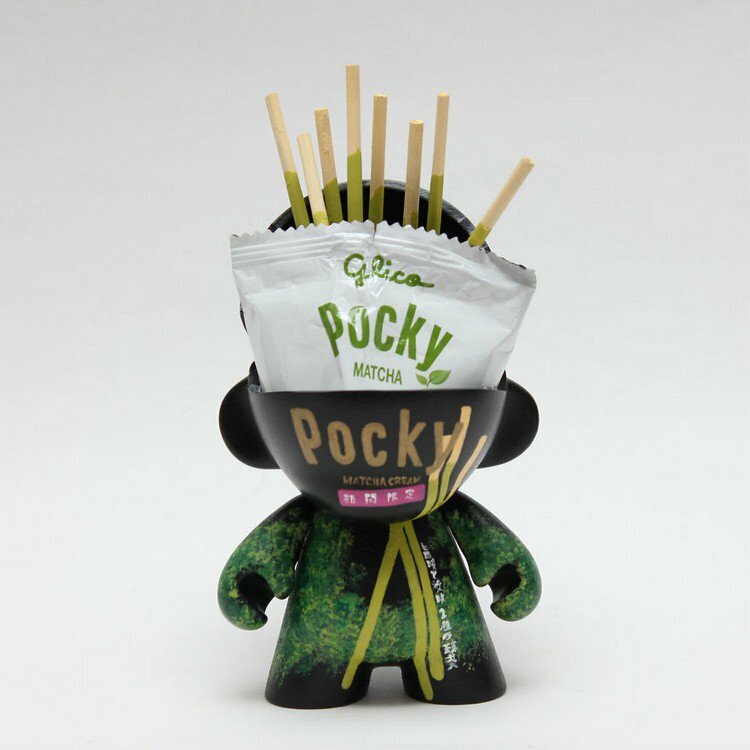 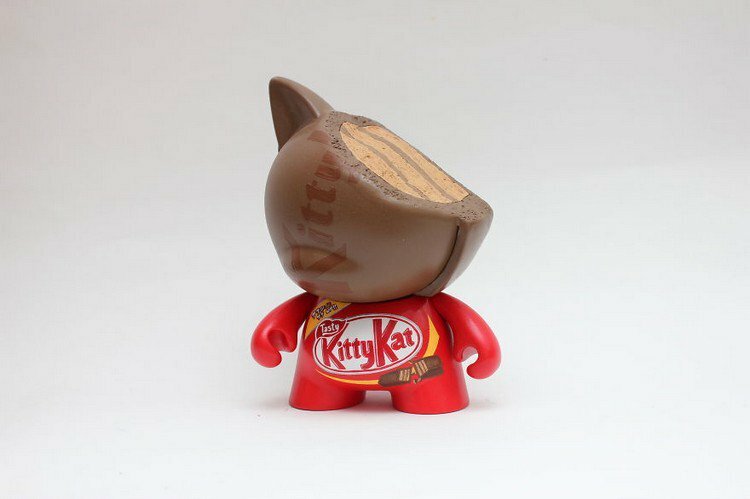 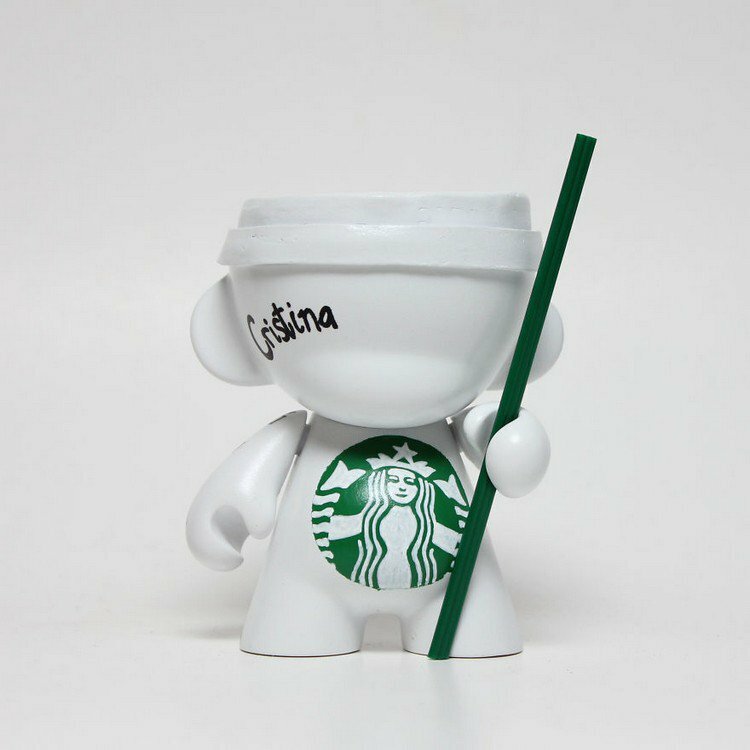 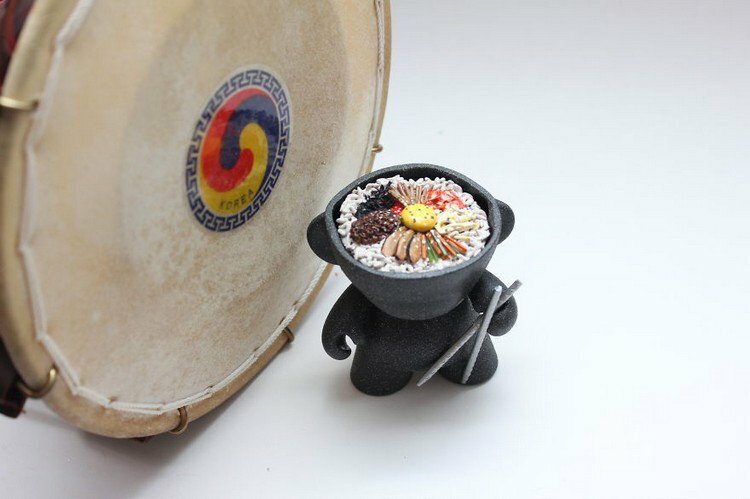 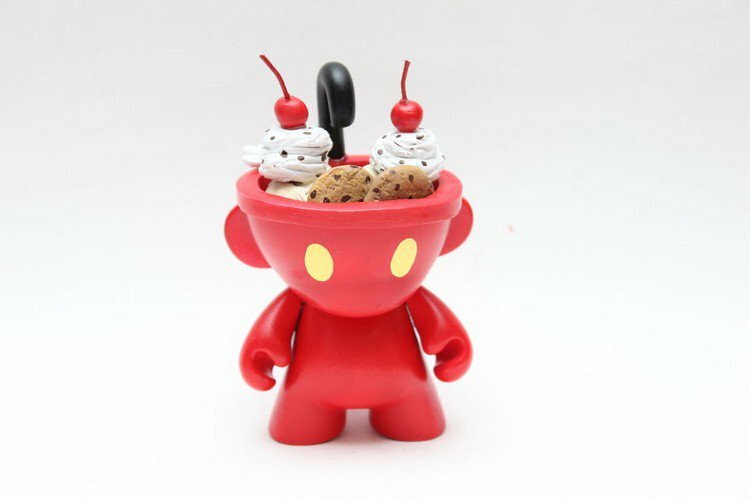 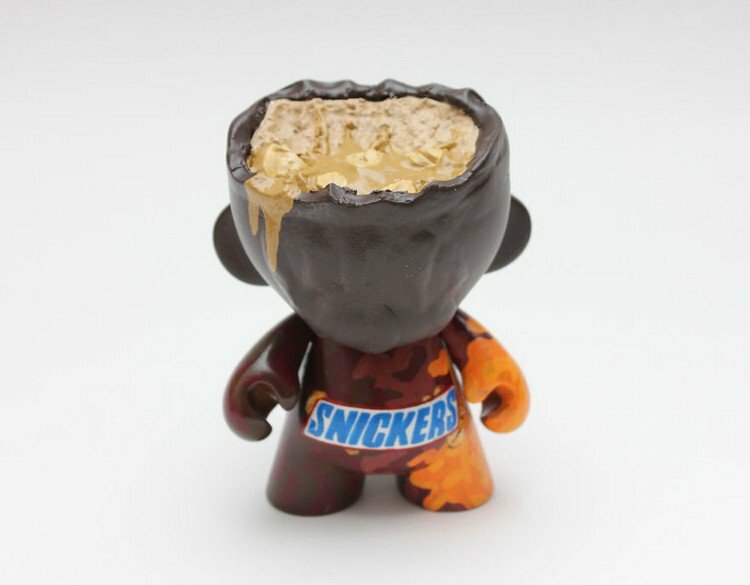 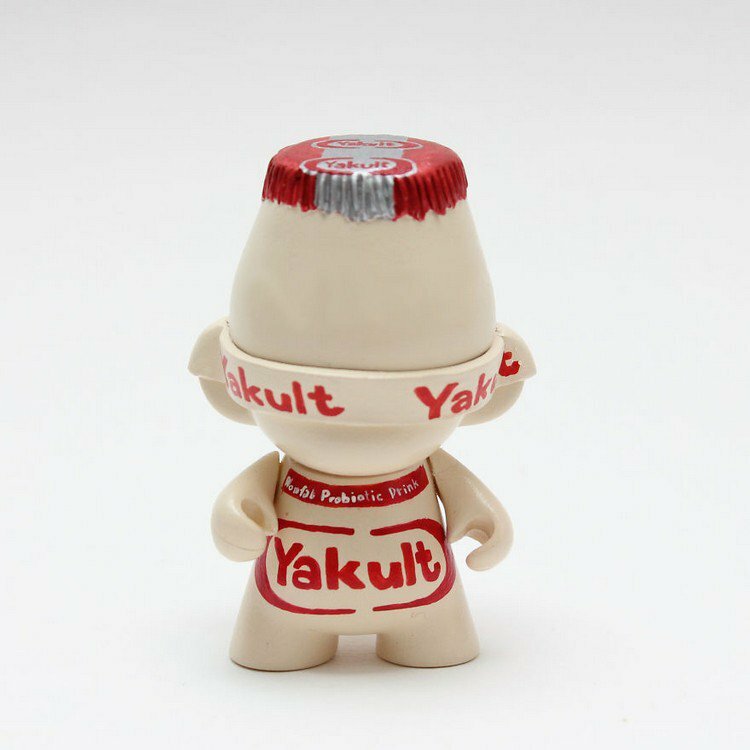 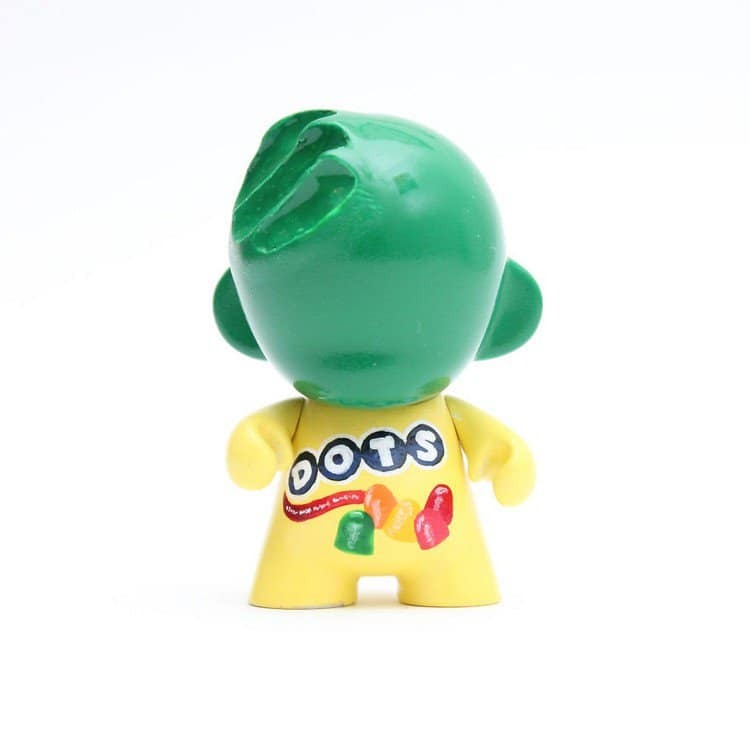 Using a Munny from Kidrobot to build on, he has come up with an incredible series in which each figure celebrates it's great love of food in the coolest way imaginable. 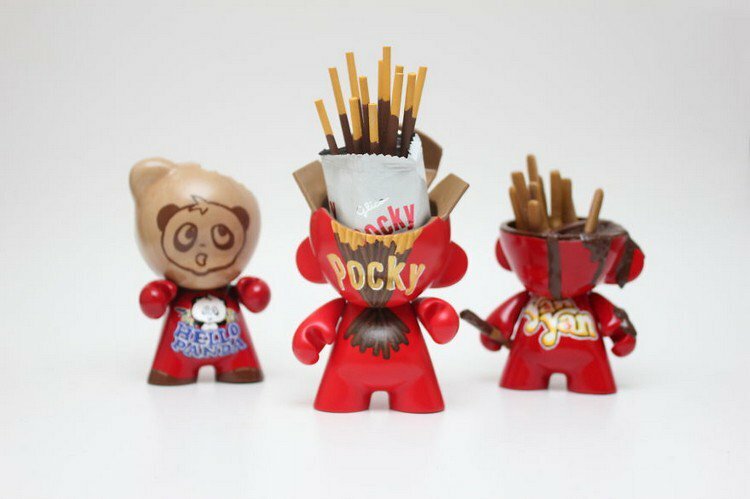 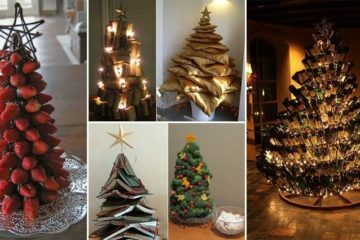 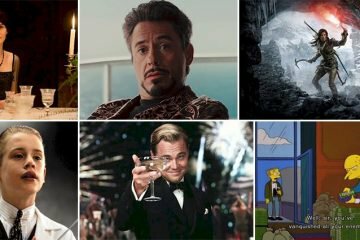 Let us know which figure is your favorite in the comments below.